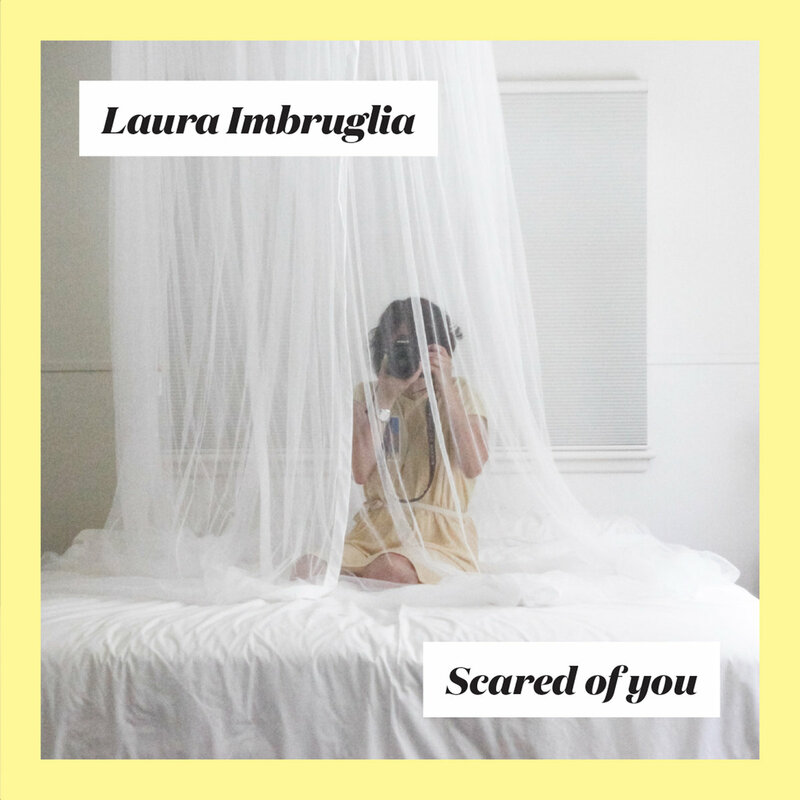 Aussie Singer-Songwriter LAURA IMBRUGLIA Launches New Red-Hot Banger ‘THE CREEPS’… | TURN UP THE VOLUME! 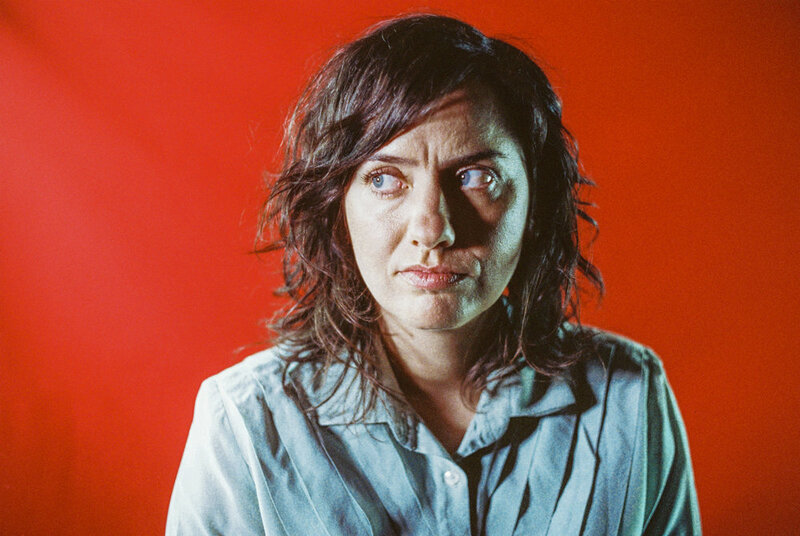 It’s been more than five years since Australian musical chameleon LAURA IMBRUGLIA released her third album What A Treat. But she’s totally ready for her come back with new longplayer SCARED OF YOU. 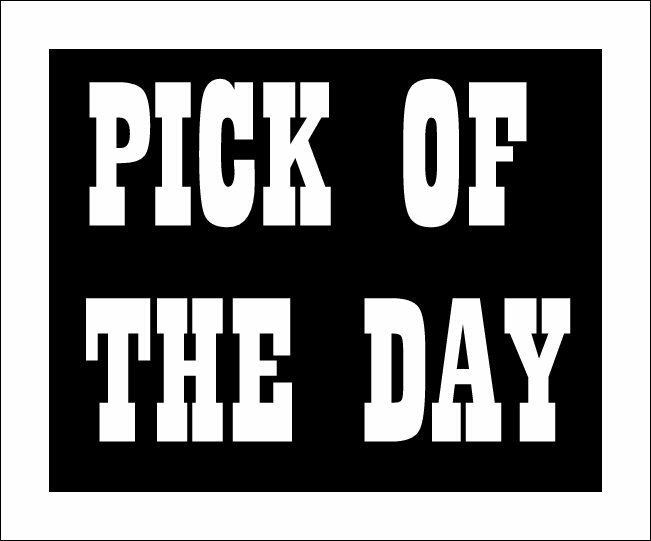 After revealing previous new songs Tricks and Diptich she launched another new cut today. THE CREEPS is a red-hot rage injected banger filled with loud and clear mixed emotions with Imbruglia‘s voice spitting with disgust, contempt and apprehension while the impetuous and razor-sharp guitar riffs sound at times as if they want to kick someone’s head in. The boisterous knockout ends with a significant scream. What a hot-blooded performance this is. Bang bang bang!